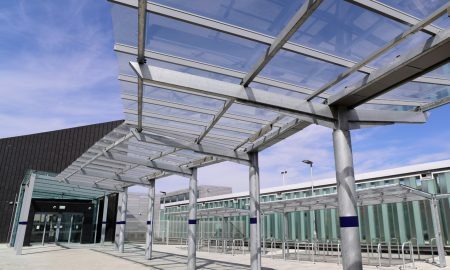 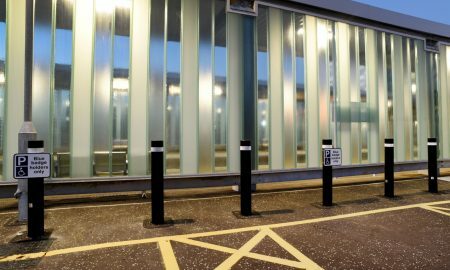 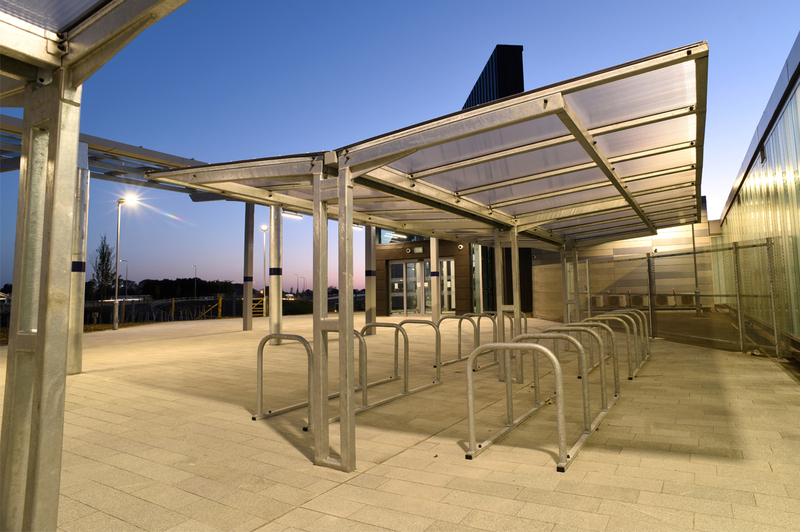 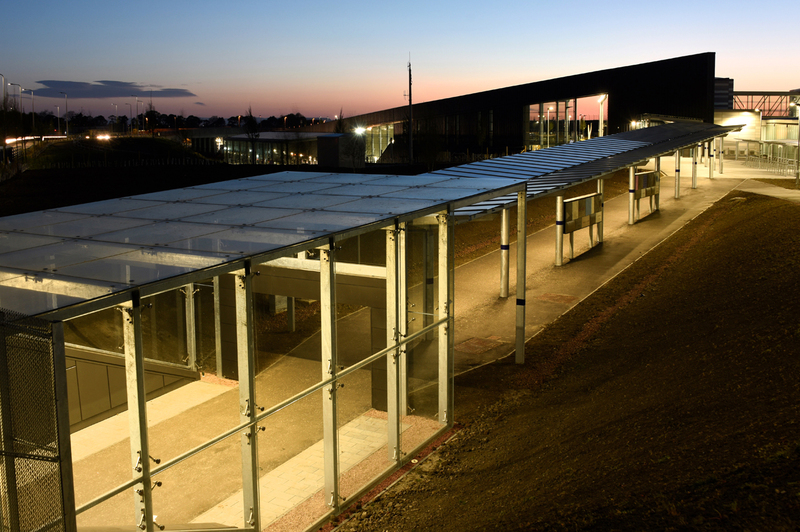 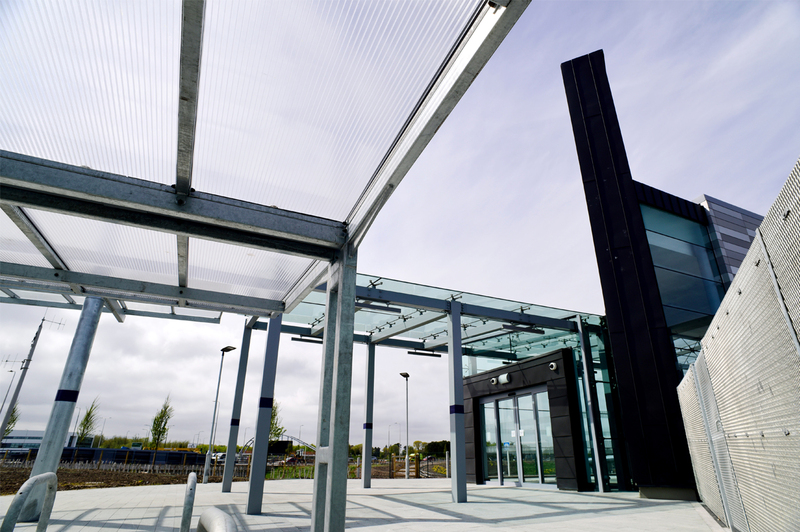 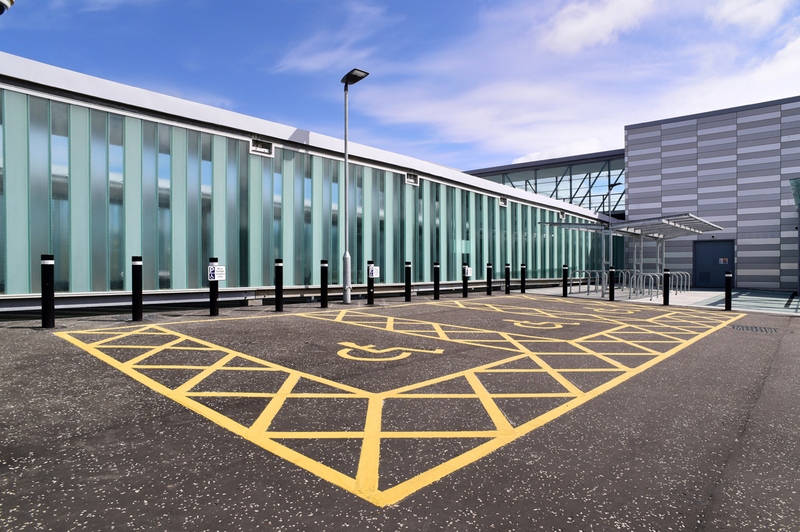 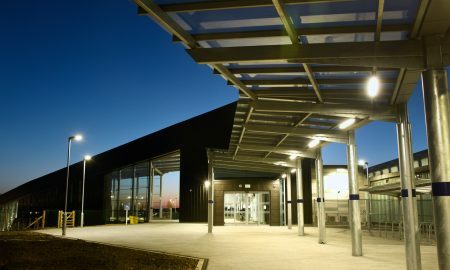 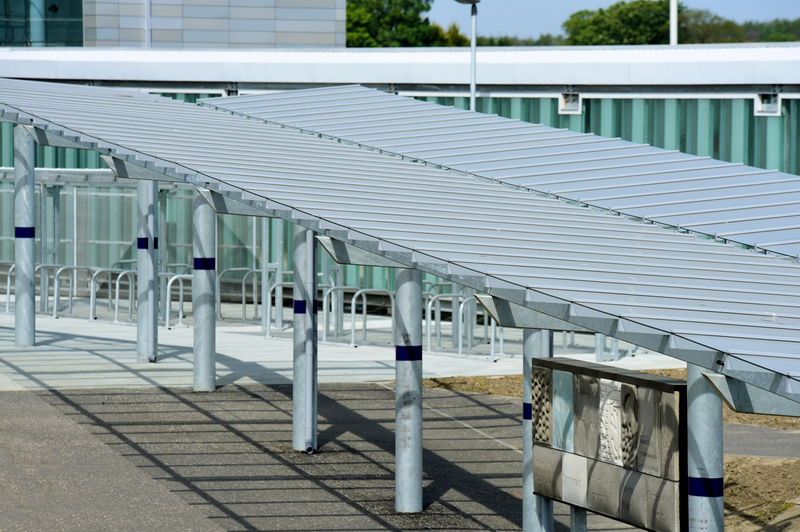 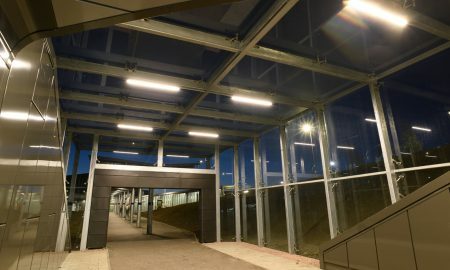 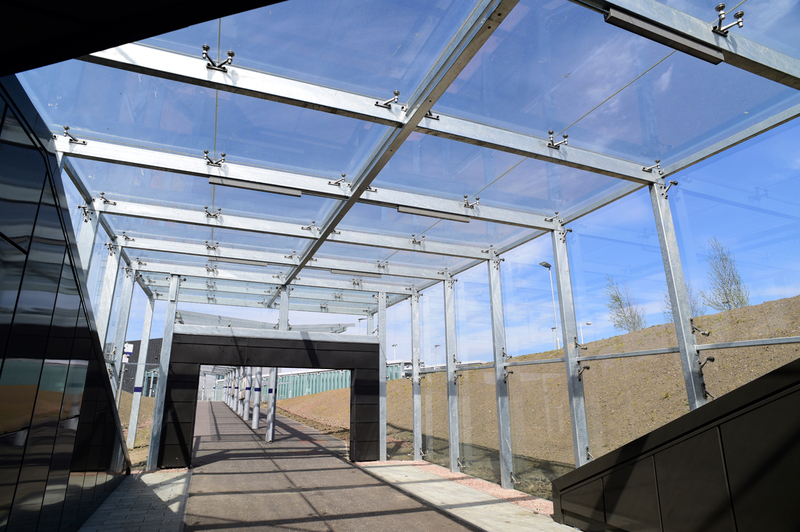 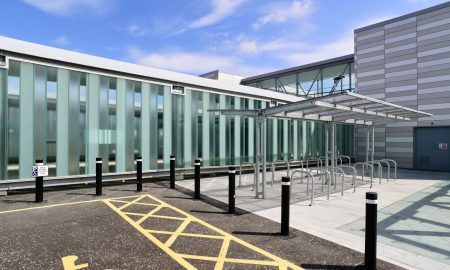 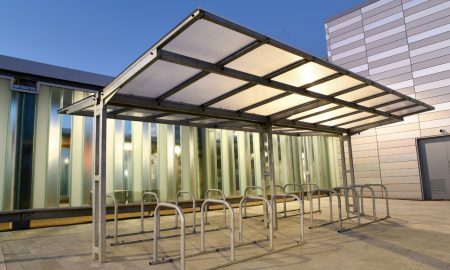 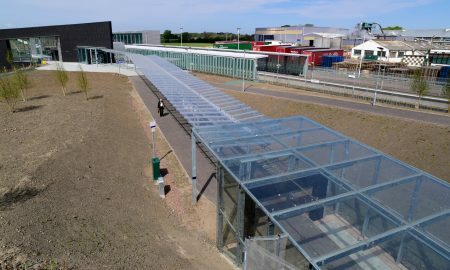 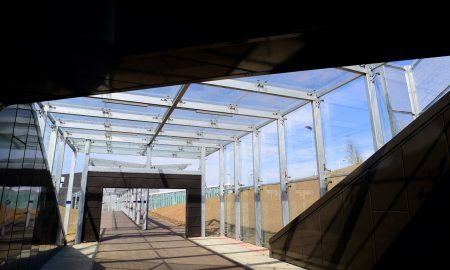 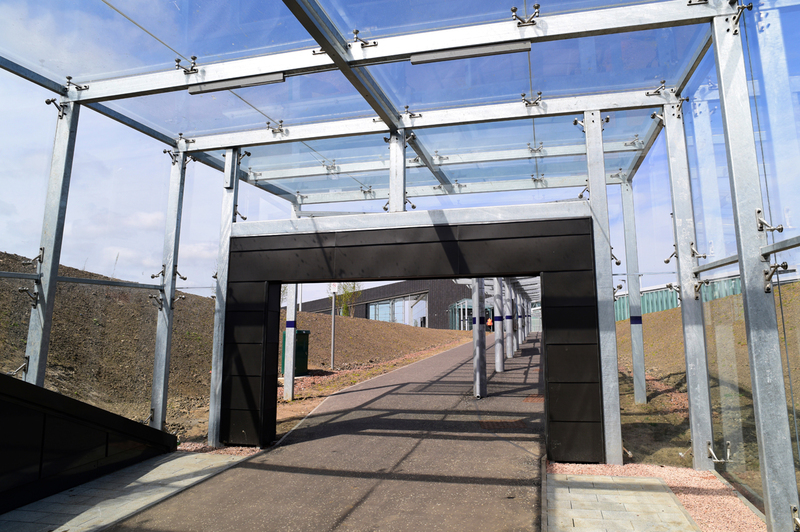 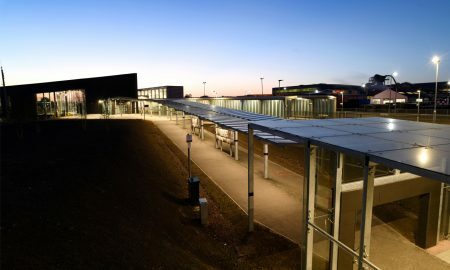 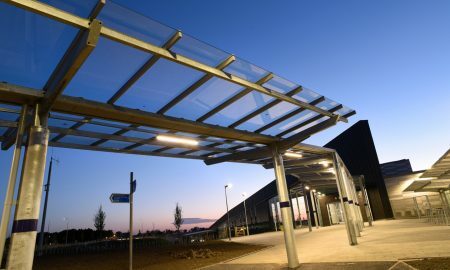 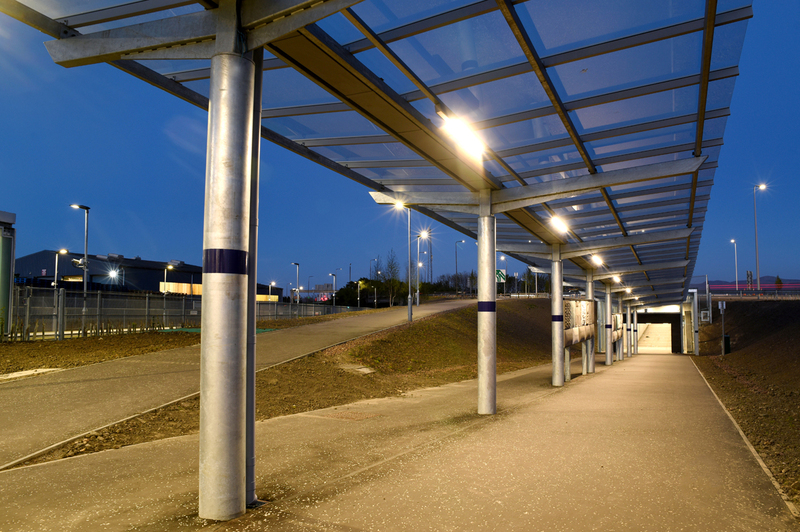 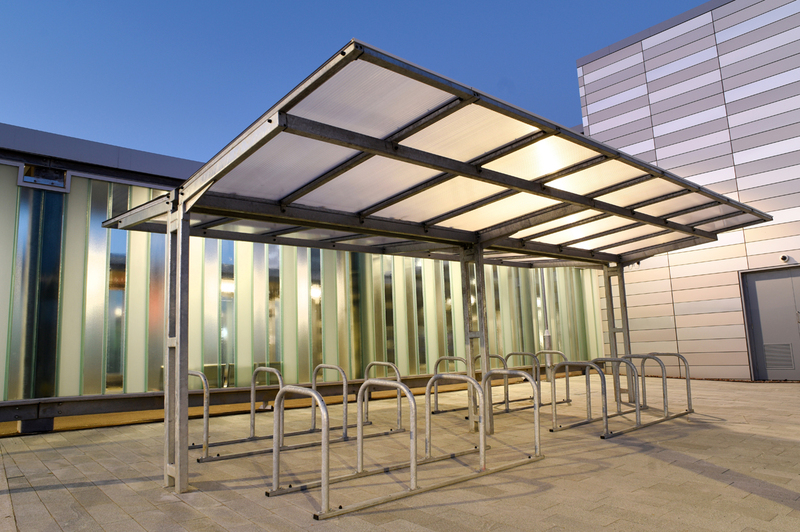 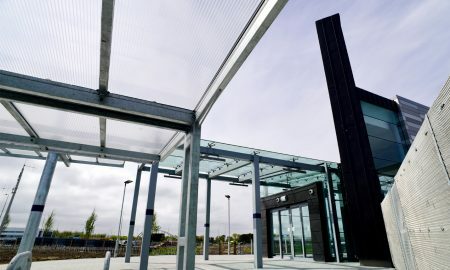 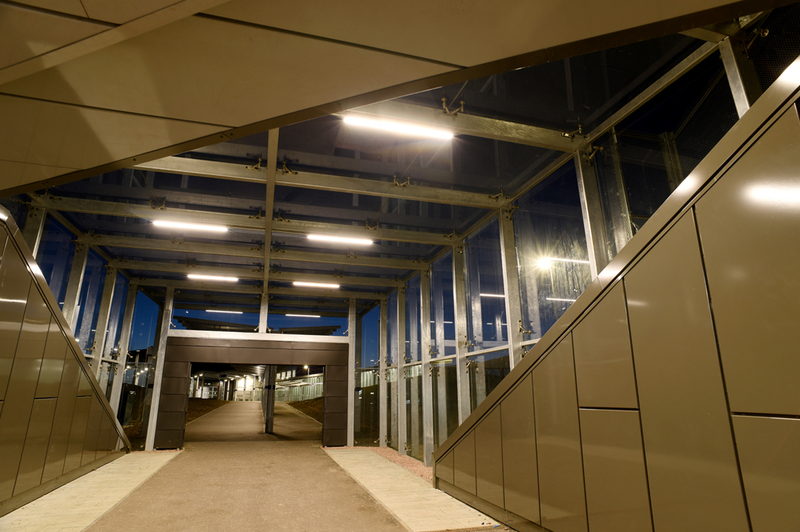 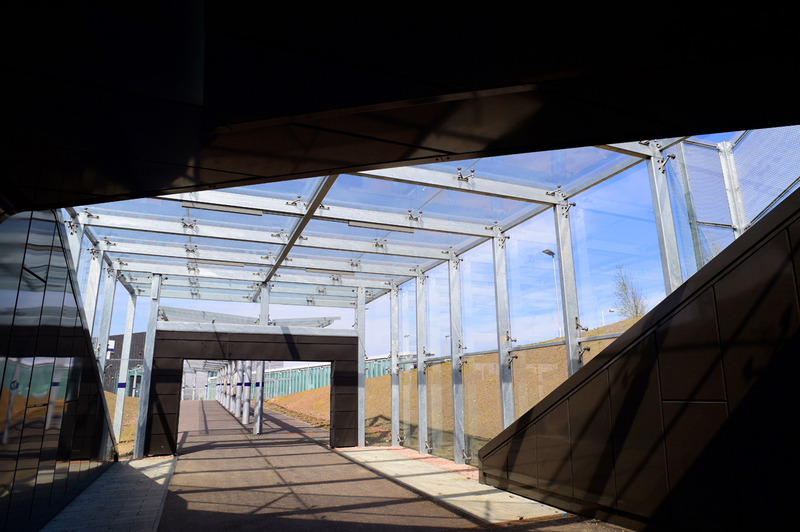 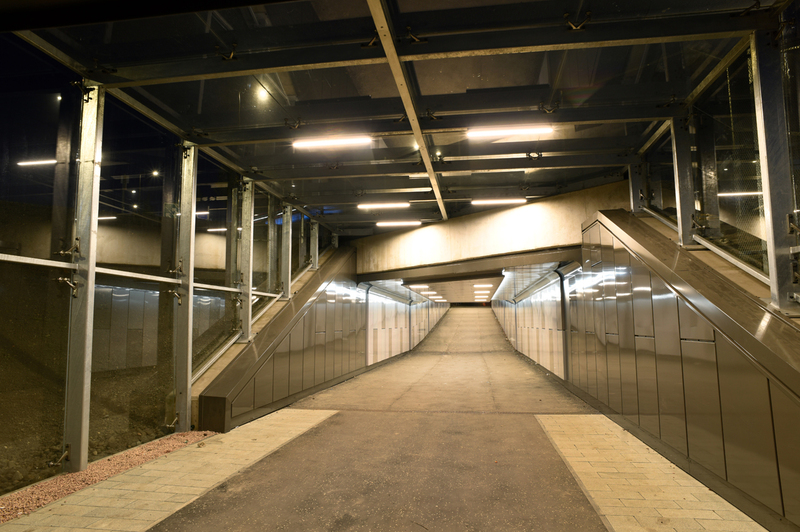 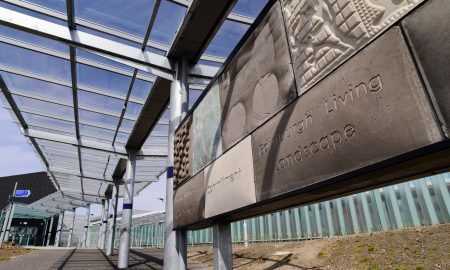 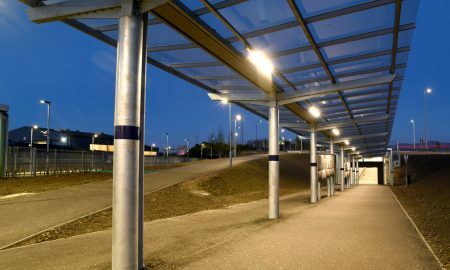 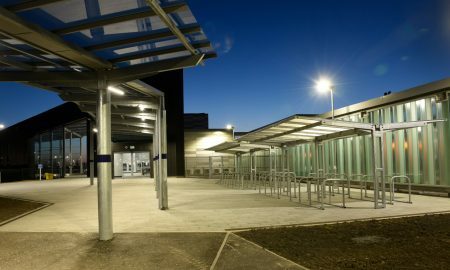 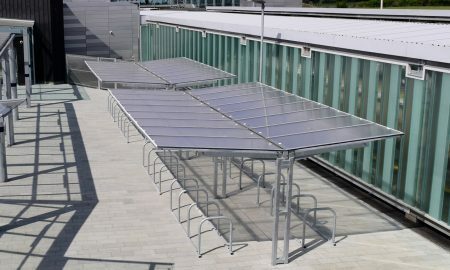 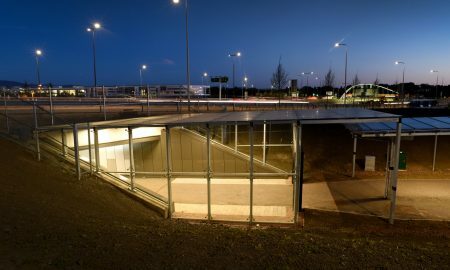 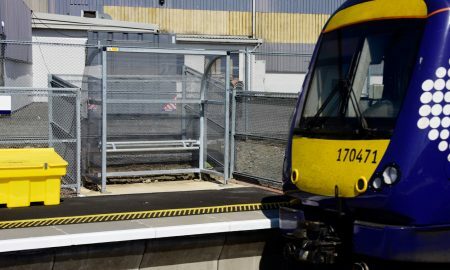 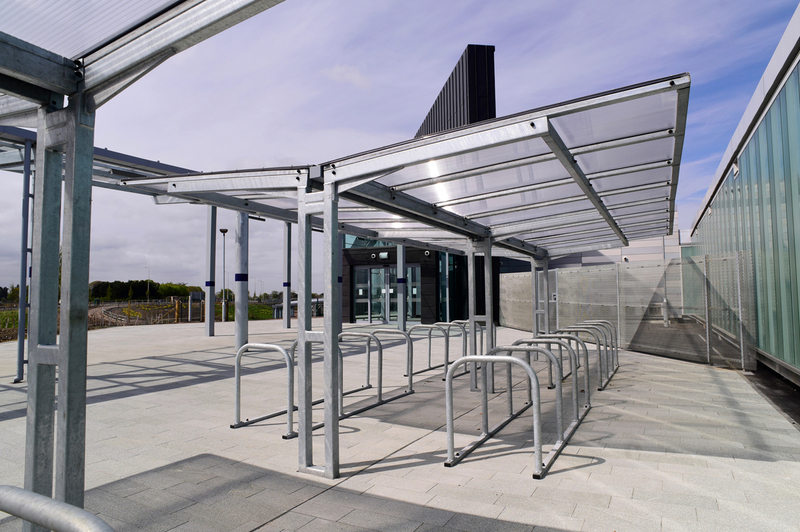 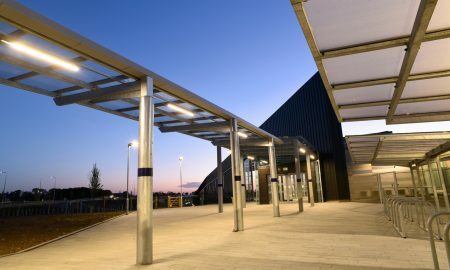 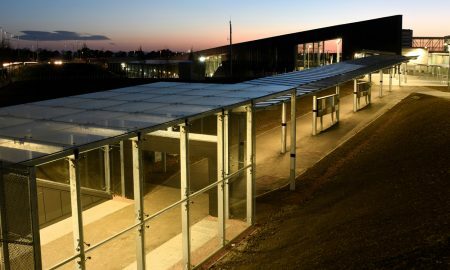 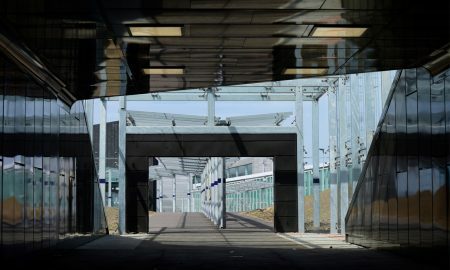 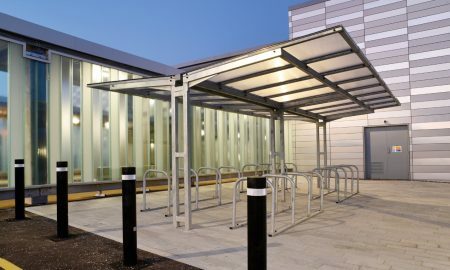 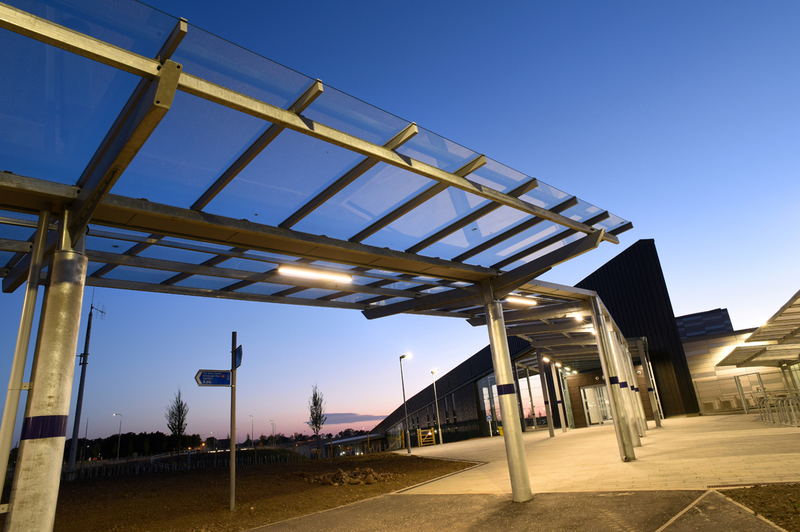 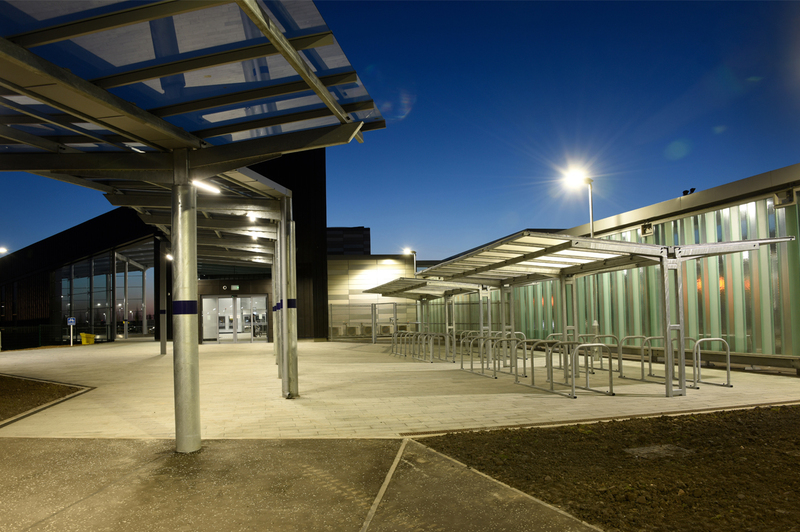 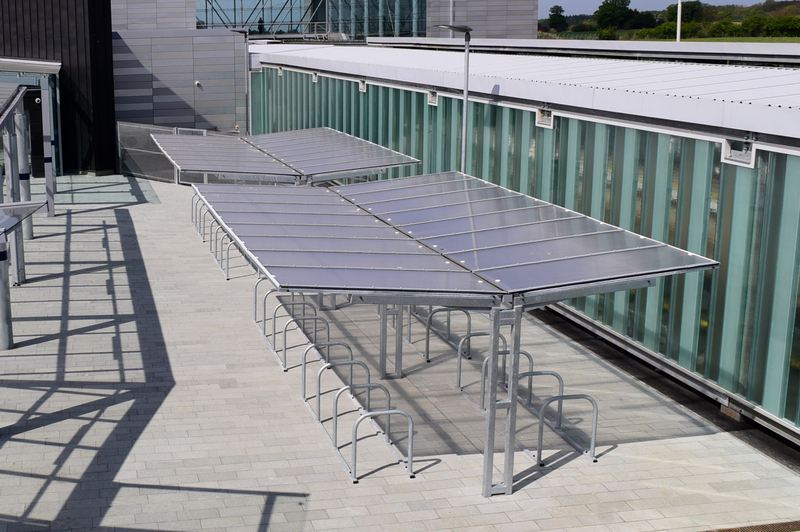 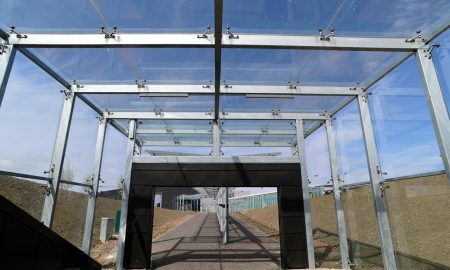 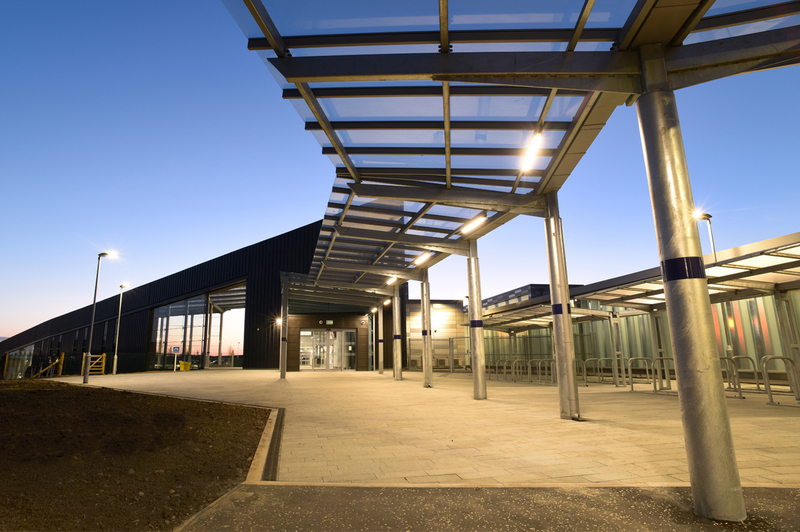 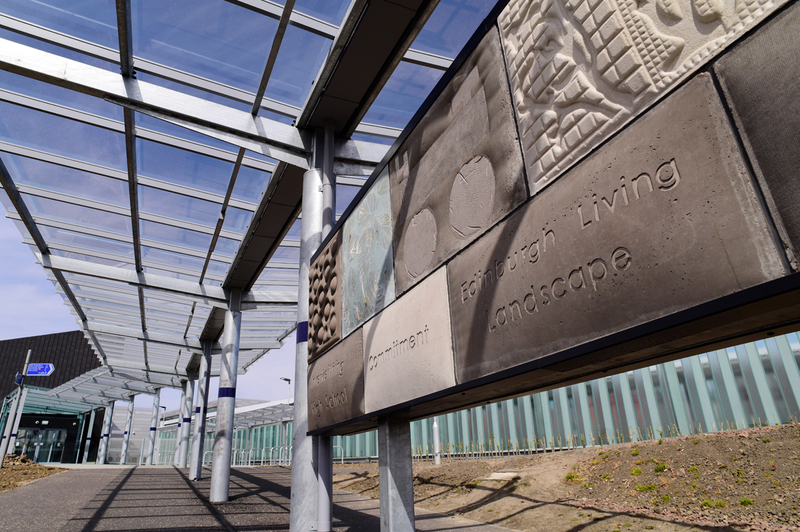 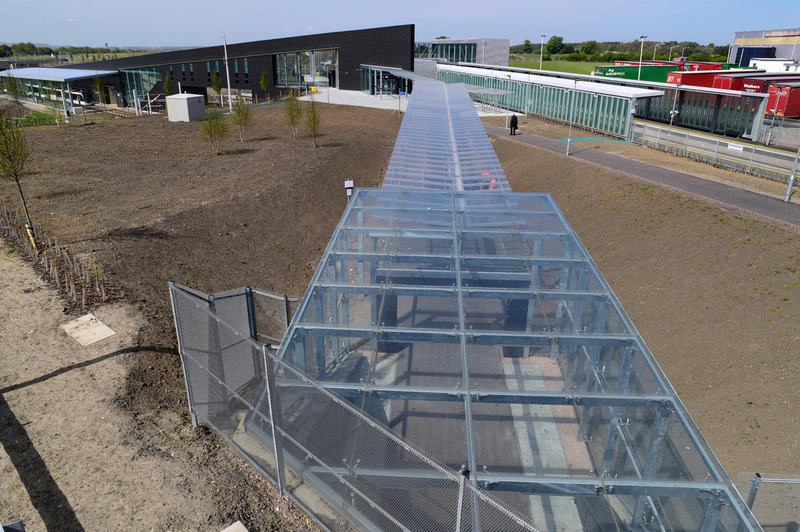 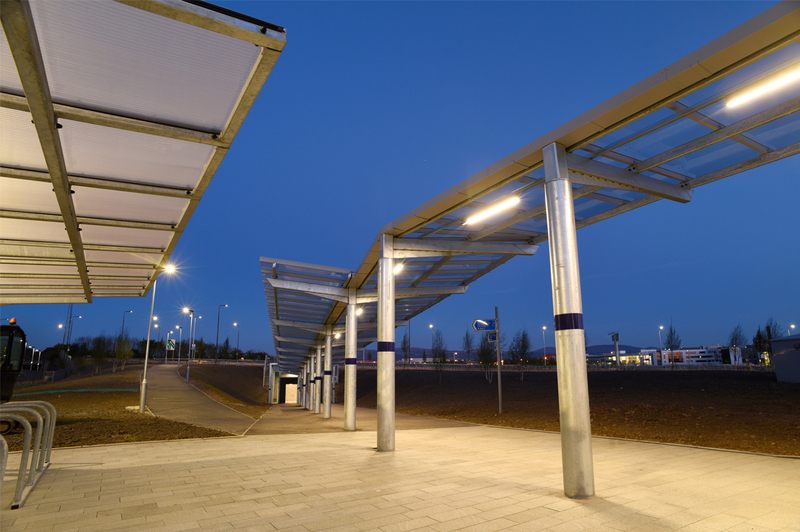 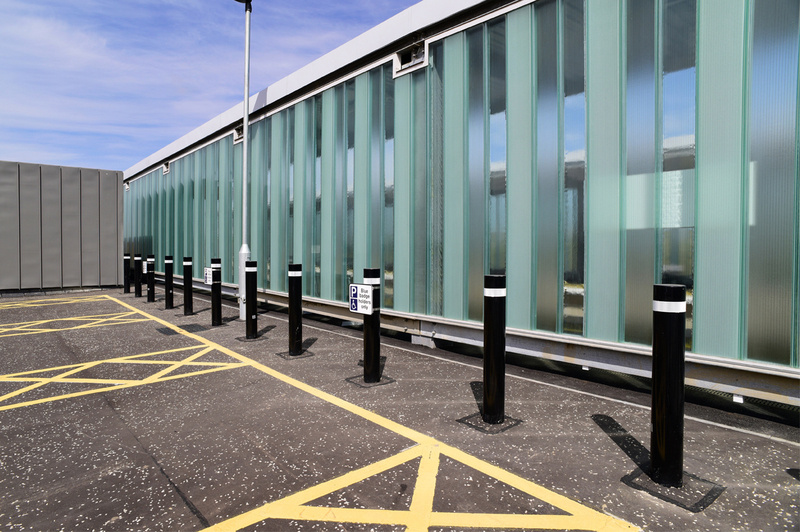 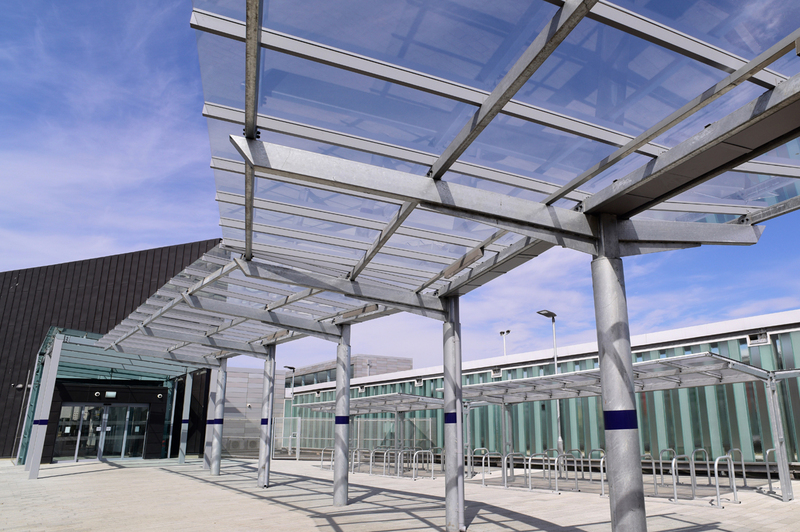 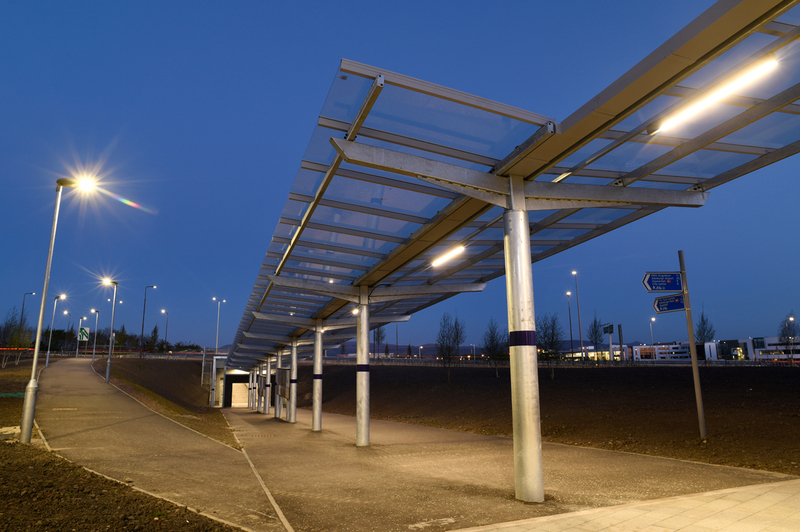 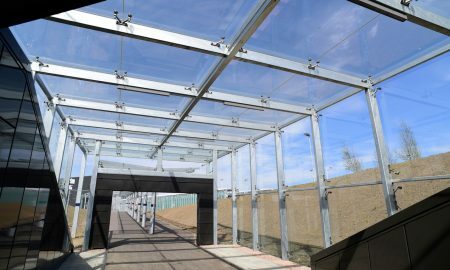 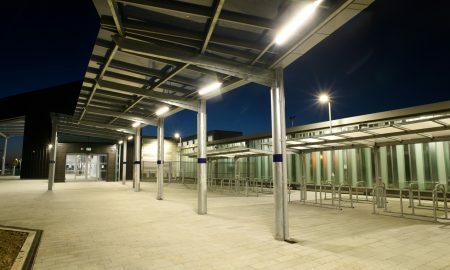 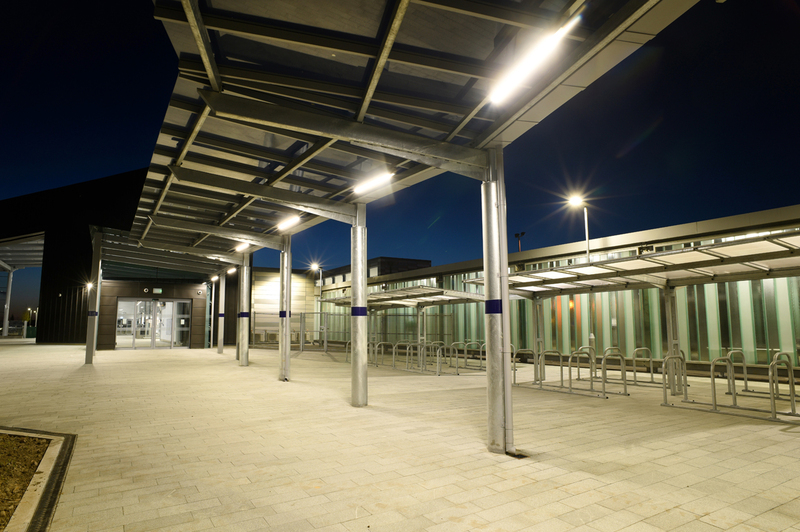 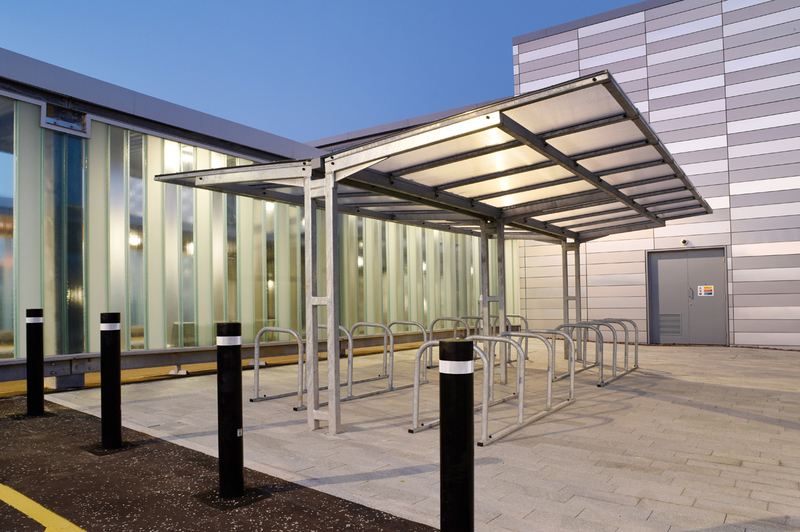 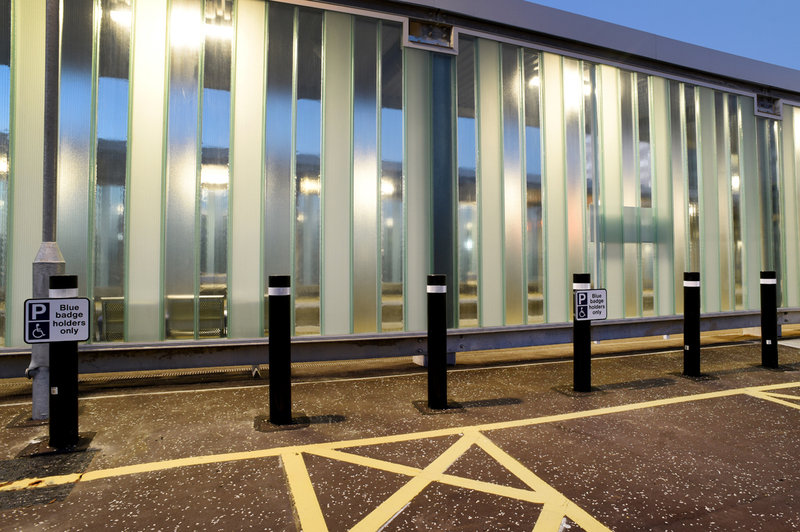 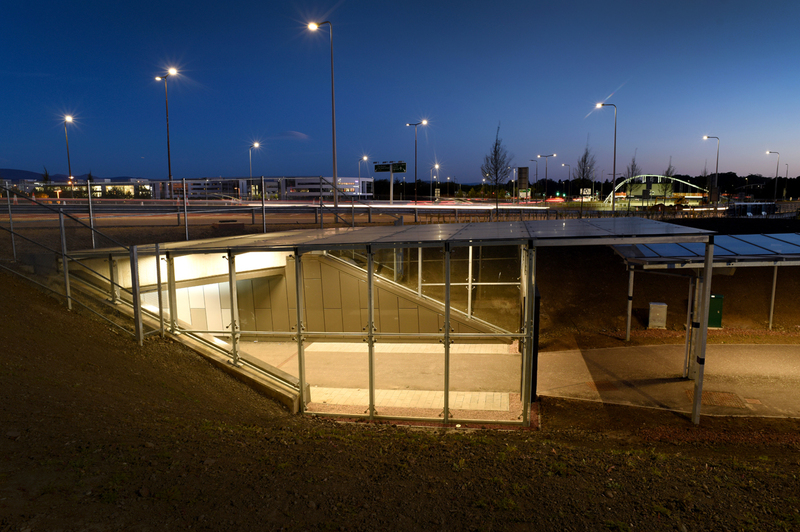 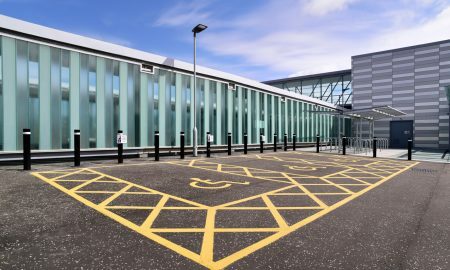 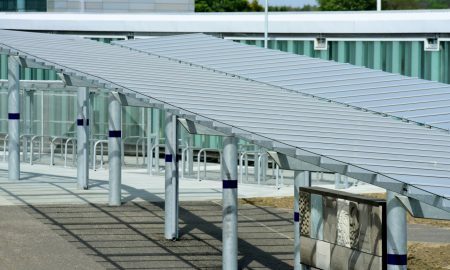 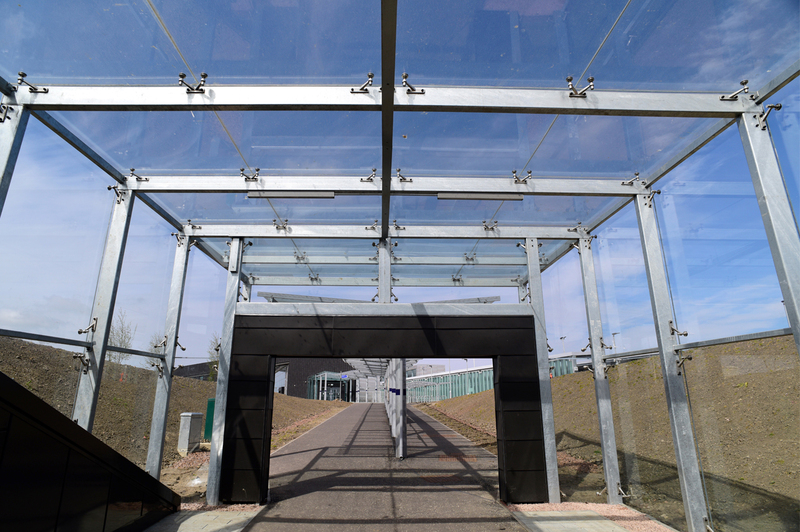 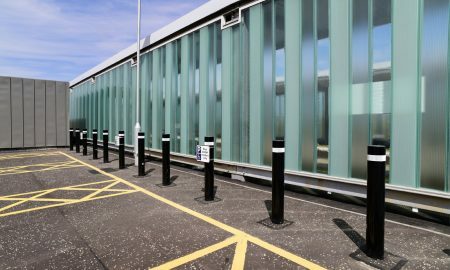 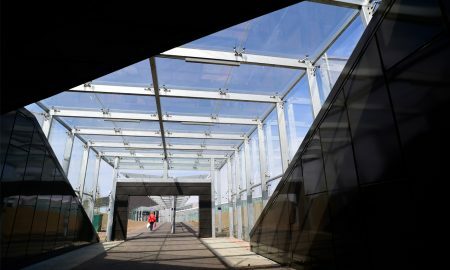 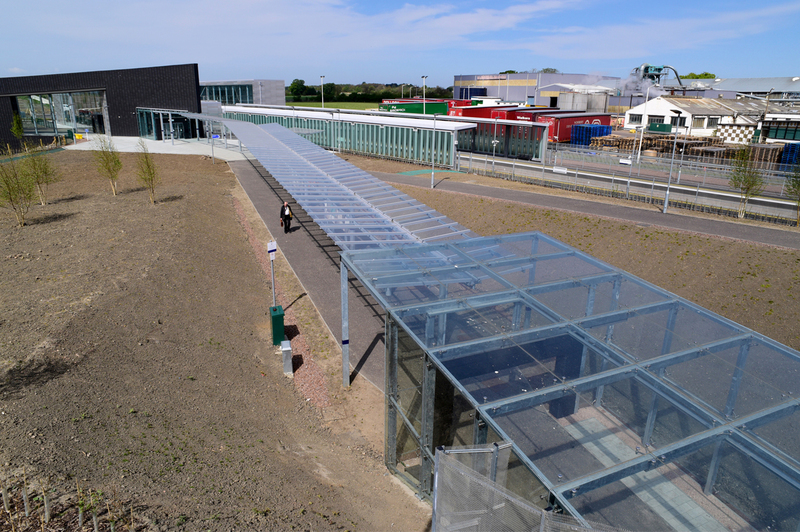 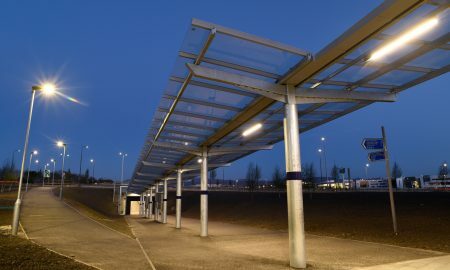 In winning this contract Broxap were tasked with working with Balfour Beatty Construction Services UK and creating a series of shelters along with external bollards within the new grounds of the new Edinburgh Gateway Station. 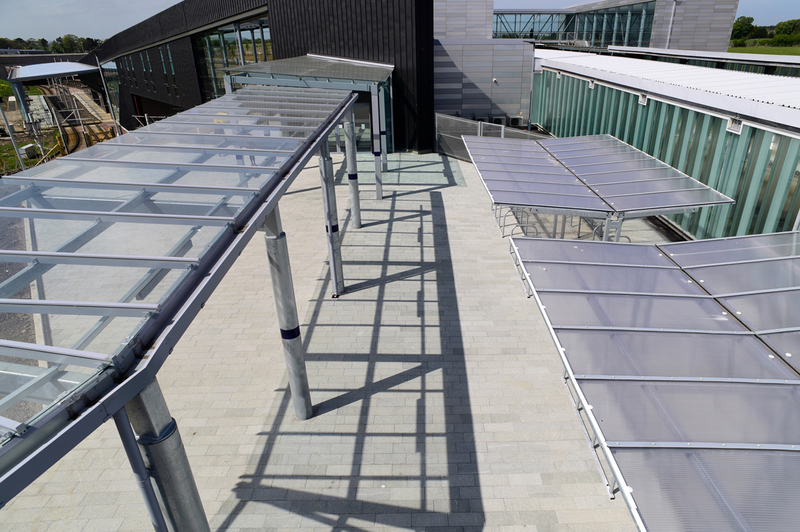 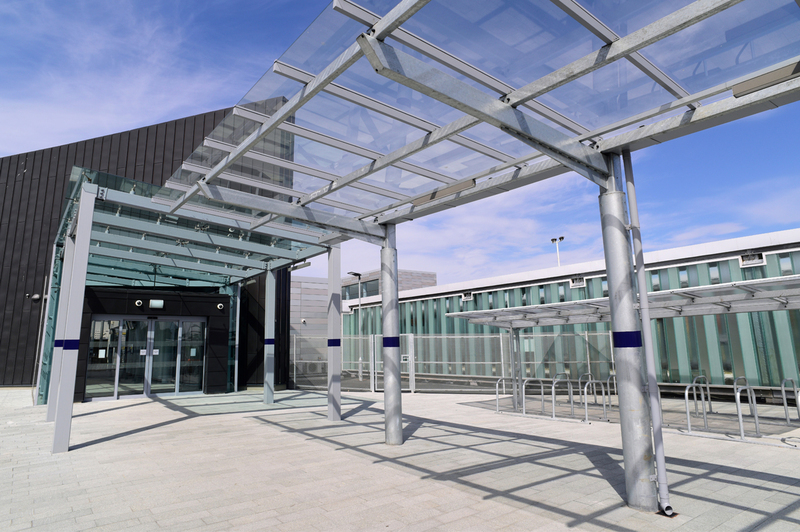 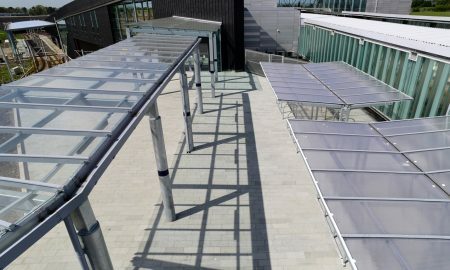 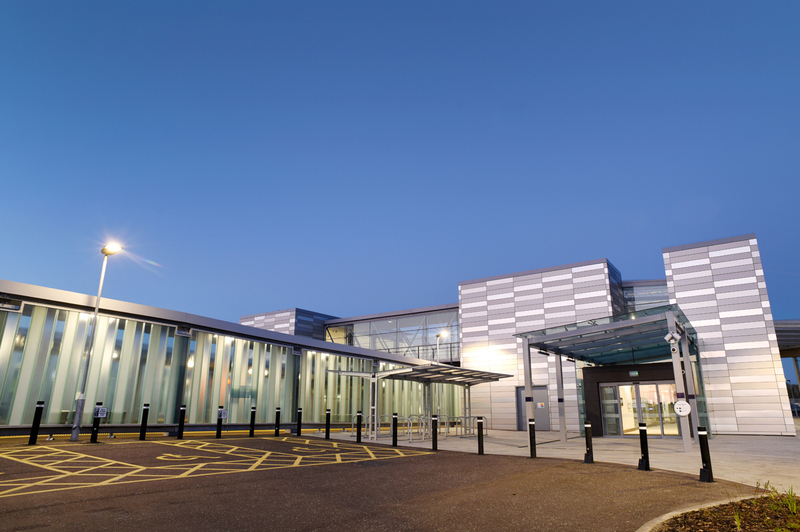 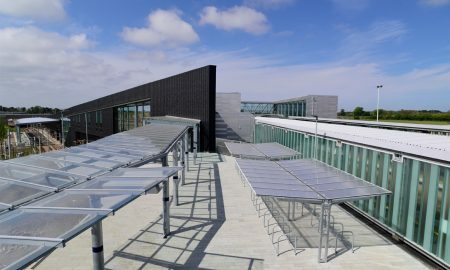 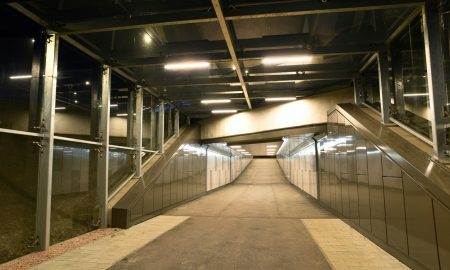 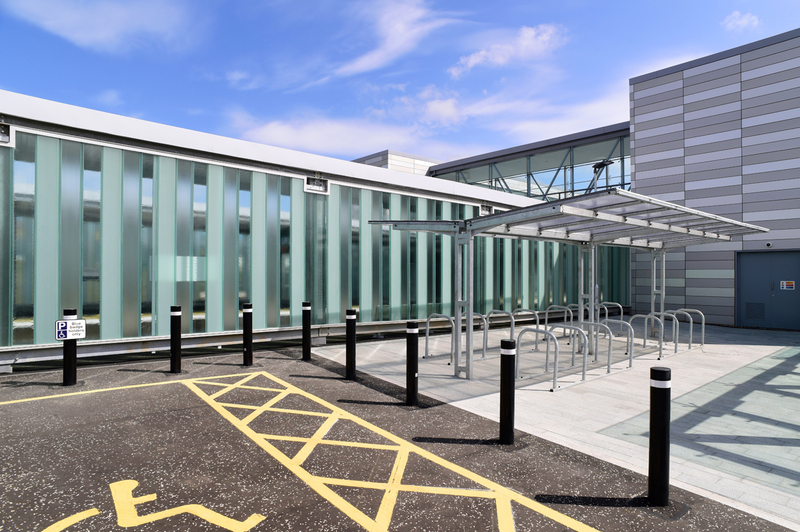 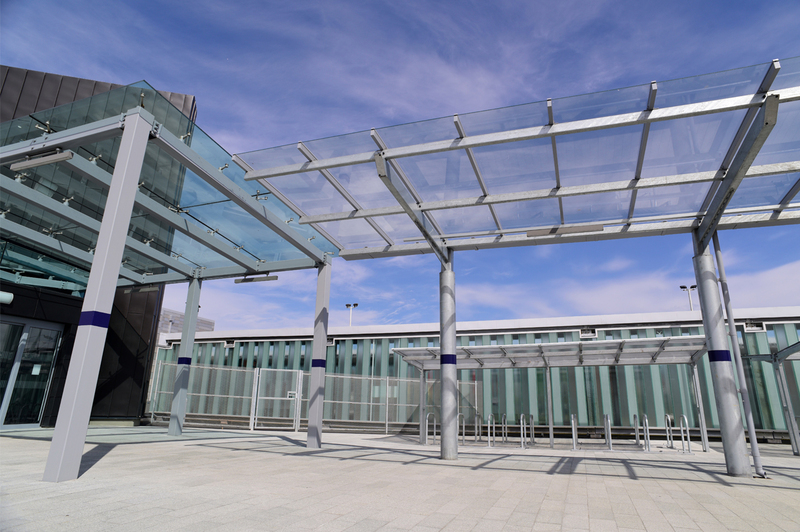 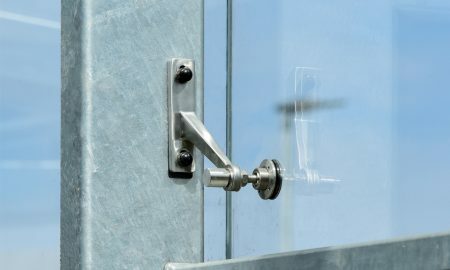 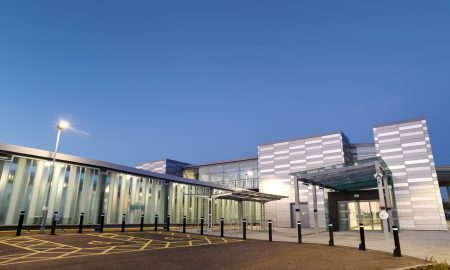 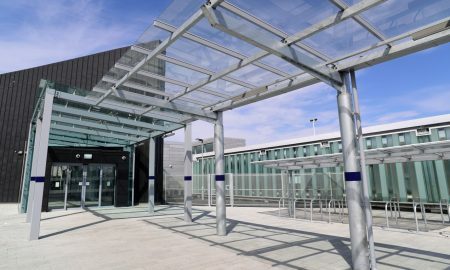 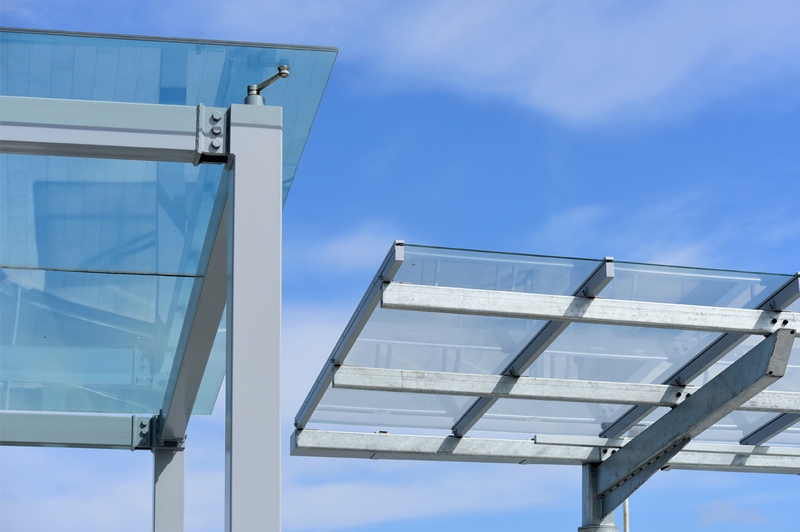 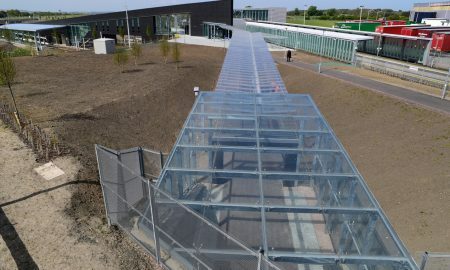 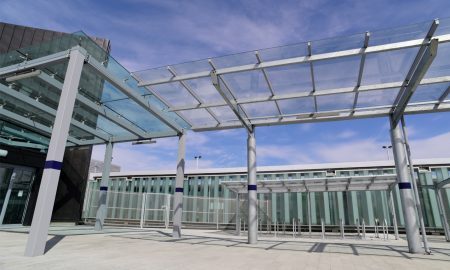 The scope of work included a fully glazed entrance 18m vestibule to the A8 pedestrian underpass, along with a 65m glazed walkway in a gullwing style with central supports which interfaces from the aforementioned and interfaces with an entrance canopy (by others) situated at the station building. 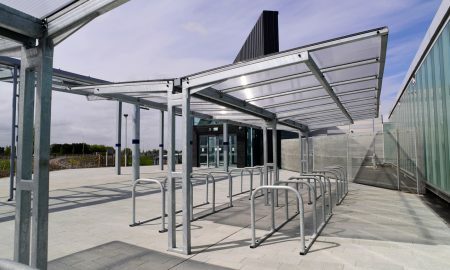 Sitting just outside the station building adjacent to the Gullwing walkway is a Coventry Cycle Shelter and a series of steel perimeter Bollards. 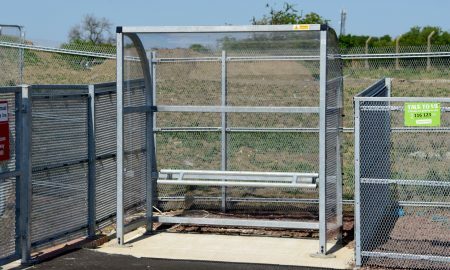 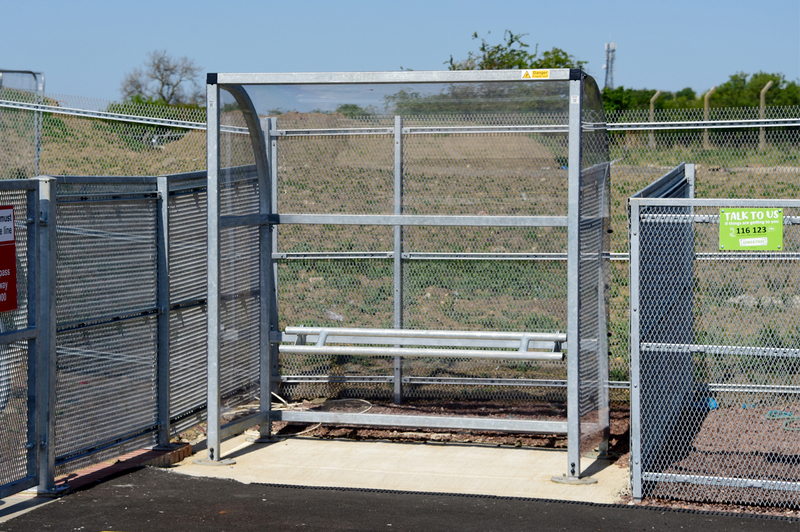 Two Harrowby passenger shelters to fit 3 passengers were installed on adjacent sides of the actual platform. 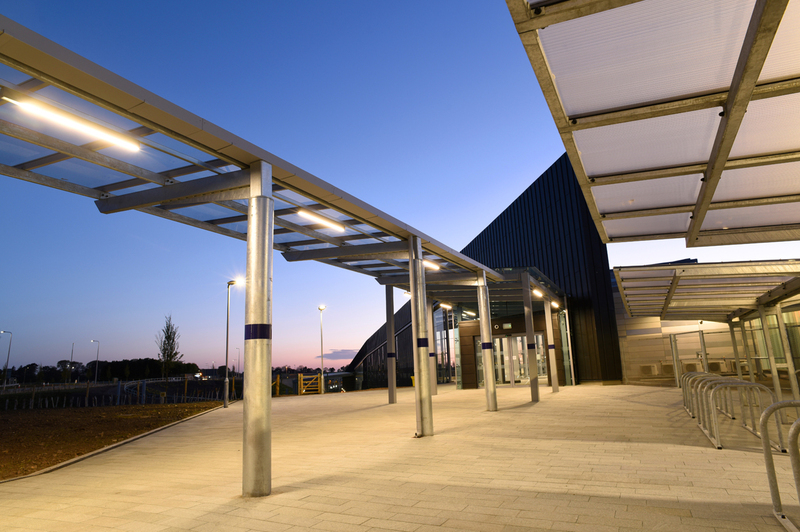 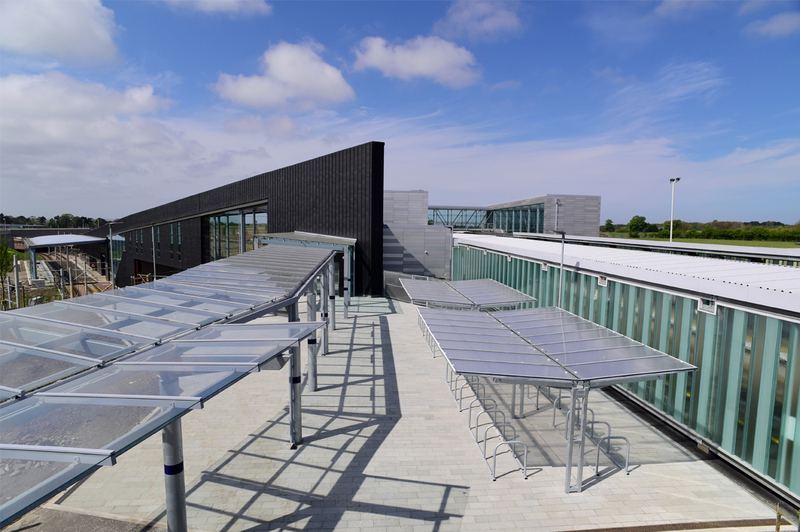 Initially the design phase of the project was challenging with architects, engineers, network rail and our clients design team all involved however Broxap recommended site surveys be completed allowing the ‘as built’ information to be compiled. 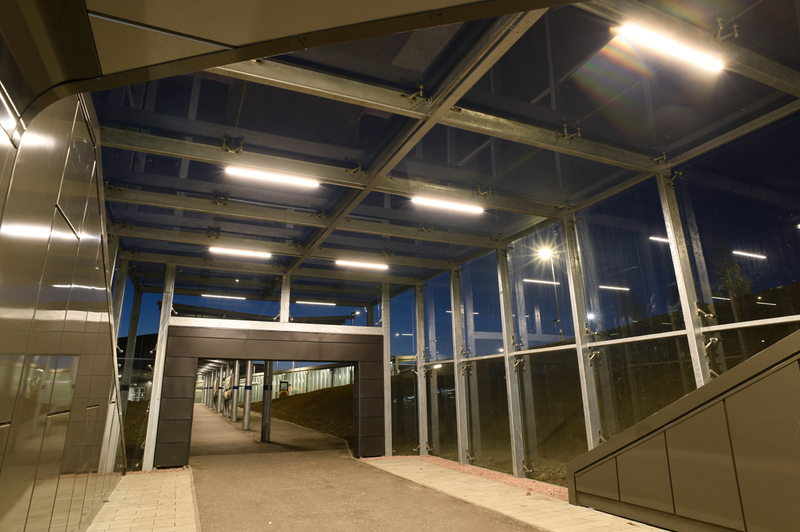 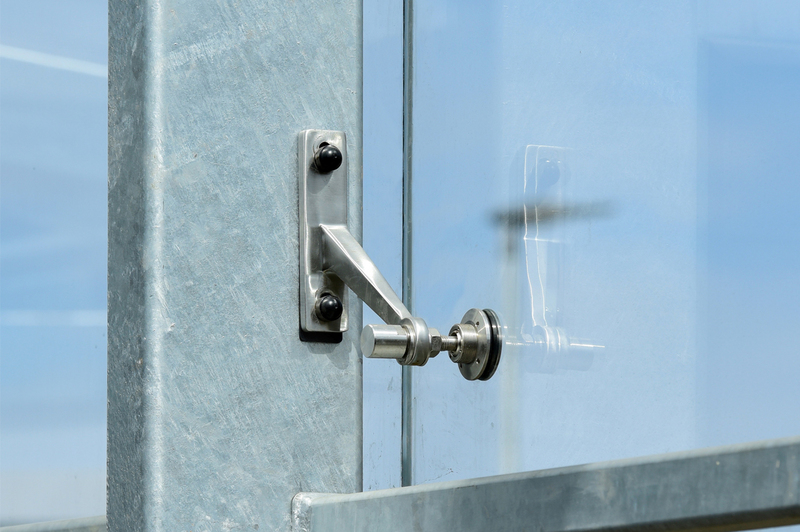 Installation was tricky due to other site workings and conditions however handover was completed in early 2017, Broxap completing all work as required and within timescales necessary and with little to no snagging issues. 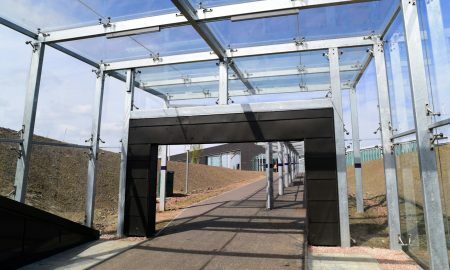 The work has been well received and the new vestibule and walkways provide a magnificent accompaniment to the new building itself.